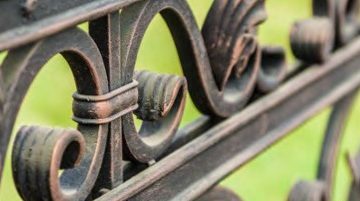 Our company specialize in designing, manufacturing and installing metal components for both private and business buildings. 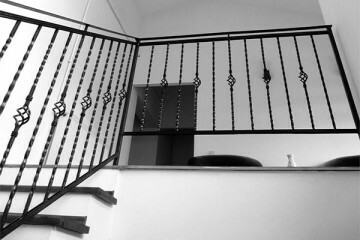 We specialize in designing, manufacturing and installing metal components for both private and business premises. 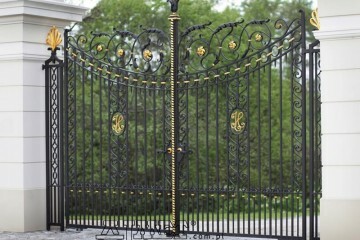 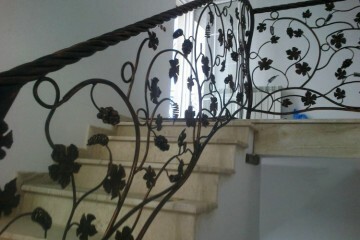 We make metal railings, fencings, gates, decorative iron elements, steel handrails, stairs, balconies and more.